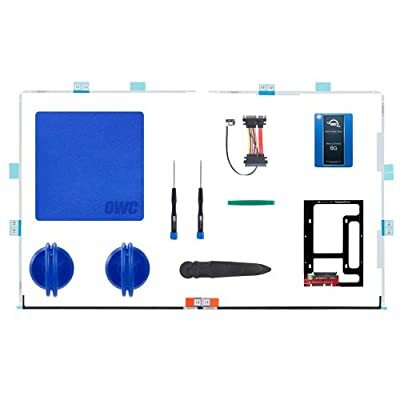 The complete solution for your 2012 - 2015 27" iMac:Experience the extreme performance of an OWC SSD upgrade with this easy DIY SSD and hard drive replacement kit. 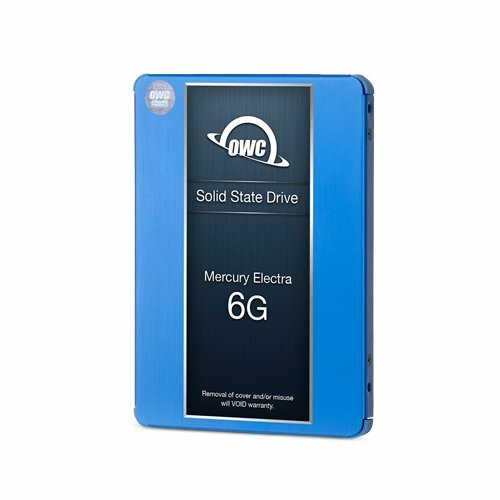 Add an SSD to your hard drive equipped iMac to experience faster booting, near instant application launches and data transfer speeds up over 500 MB/s.Fast and reliable solid-state storage:Delivering the latest in flash NAND and controller technology, utilizing SLC and 3D NAND for long-lasting, power-efficient performance, the OWC Mercury 6G SSD line offers a powerful combination of performance and reliability for demanding everyday computer users.Upgrade Your iMac with Confidence:OWC's in-line solution is the only hardware digital thermal sensor on the market allowing a third-party SATA drive to be installed in your iMac. 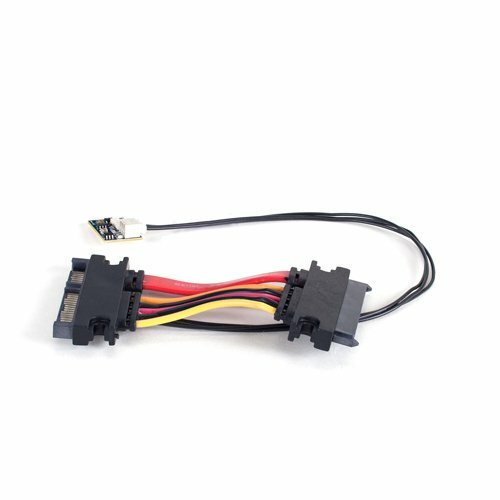 A convenient, plug-and-play cable, the In-line Digital Thermal Sensor eliminates fan noise and maintains proper system fan control through the iMac's System Management Controller. 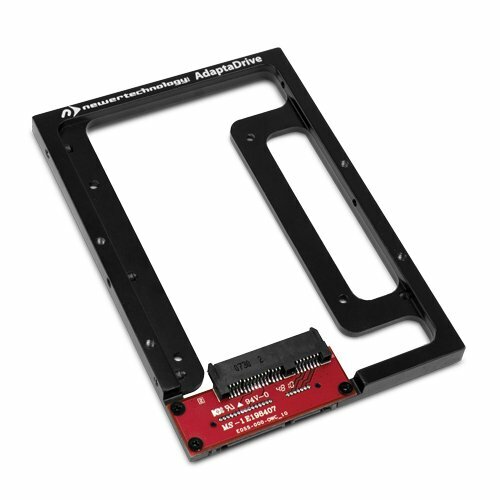 This innovative device is designed specifically for the iMac, requires no software hacks and ensures compatibility with Apple's built-in diagnostic processes.Maintains highest performance while offering ultimate convenience:The NewerTech AdaptaDrive has been benchmark test proven to deliver the same data transfer rates as is experienced when a drive is connected directly to the SATA data bus. The AdaptaDrive doesn't create a bottleneck or any performance throttling...it delivers pure data pass-through performance and drive use convenience from any 2.5" SATA 1.5Gb/s, 3Gb/s, or 6Gb/s hard drive or SSD.